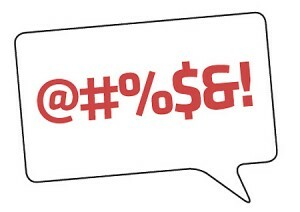 80% of our users who have profanity on their Facebook Wall have at least one post/comment with profanity from a friend. 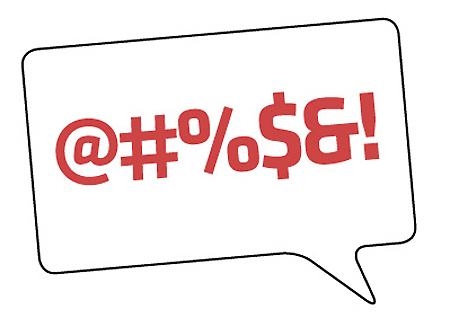 56% of the posts/comments with profanity on a user’s Facebook Wall come from friends. The most common profane word is derivations of the “f-word”. The second most common profane word is derivations of the word “sh*t”. ”B*tch” is a distant third. The study poses some serious questions about how to monitor what our friends are posting on our walls.